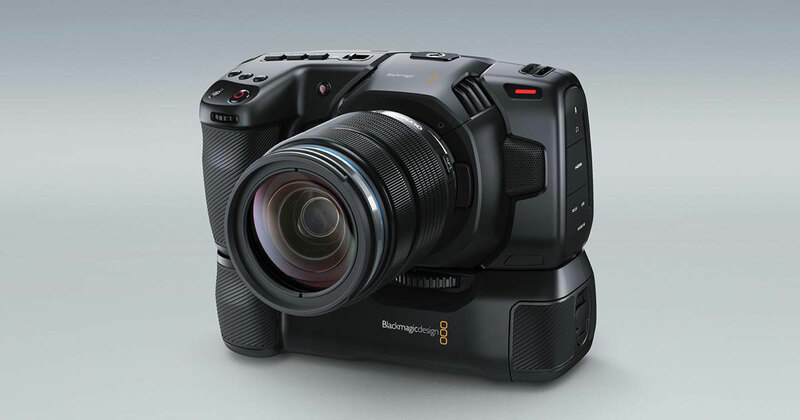 Today, Blackmagic Design has unveiled the Blackmagic Pocket Cinema Camera Battery Grip. Designed for the Blackmagic Pocket Cinema Camera 4K, the new Pocket Camera Battery Grip lets you replace the camera’s standard LP-E6 battery with two L-series batteries so you can better power external flash disks or even shoot for over 2 hours on a single charge. Featuring a unique carbon fibre design, non-slip hand grips, and a slide out tray that holds 2 L-series batteries, the Pocket Camera Battery Grip makes it easier to hold the camera on longer shoots. L-Series batteries are standard batteries used for a variety of professional lighting equipment, so they’re readily available. You can even charge the batteries in the grip via the camera’s 12V DC connection in between takes. 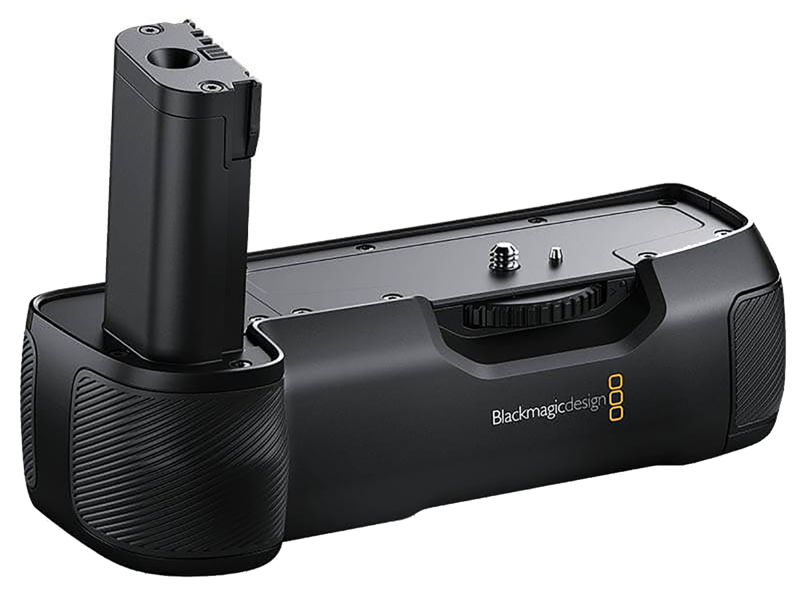 The new Blackmagic Pocket Cinema Camera Battery Grip is expected to be in stock in the summer and will be available for hire, HERE.